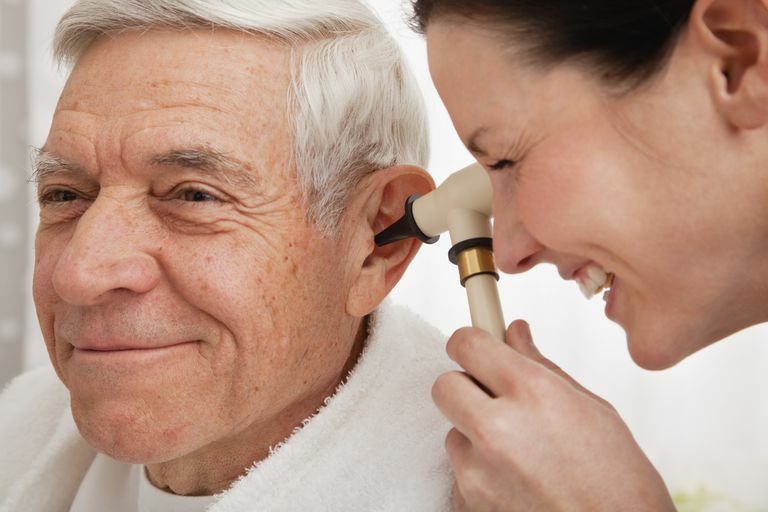 Body and health: What Causes Ear Infections in Adults? 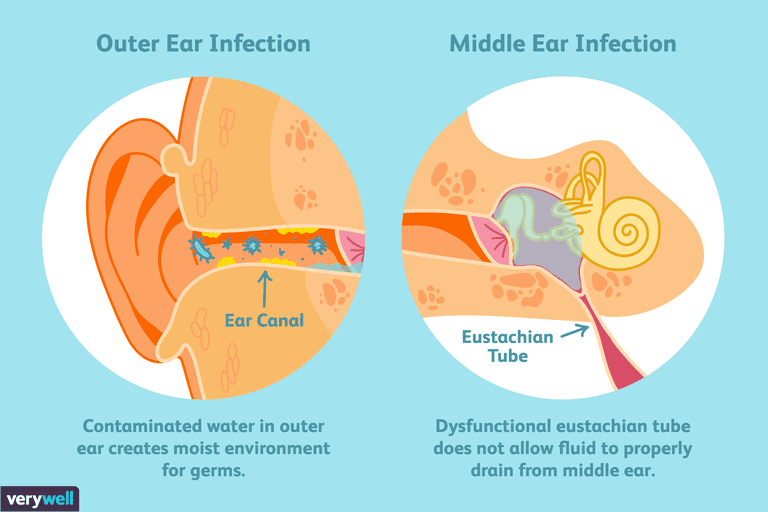 What Causes Ear Infections in Adults? While ear infections predominantly occur in children, you may still experience one as an adult. Here's what can cause it.